A wide range of large and small gardens will be open along with flower arrangements in the local church. Teas in a courtyard environment. 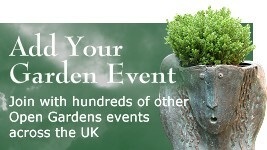 All proceeds will go to a range of charities chosen by individual gardens. 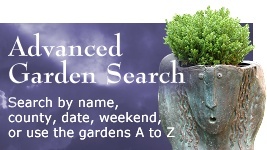 Possible plant sales in individual gardens. 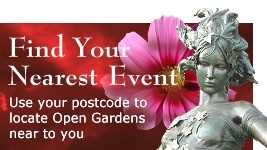 Buy tickets on the day from the car park or from any of the participating gardens.